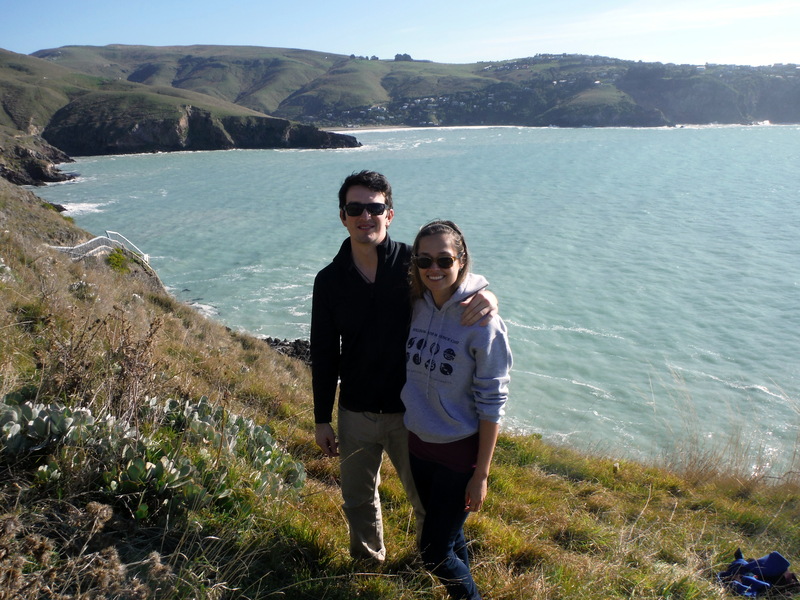 The coastline south of Christchurch is all gorgeous ocean views and craggy volcanic cliffs. Here the Banks Peninsula extends into the Pacific, and tucked into the bluffs of the peninsula’s first northern bay is the charming suburb of Sumner. Sumner is not a difficult place to fall in love with. It’s location at the end of the road and limited real estate due to the surrounding geography keeps it small despite its enviable distance from Christchurch. 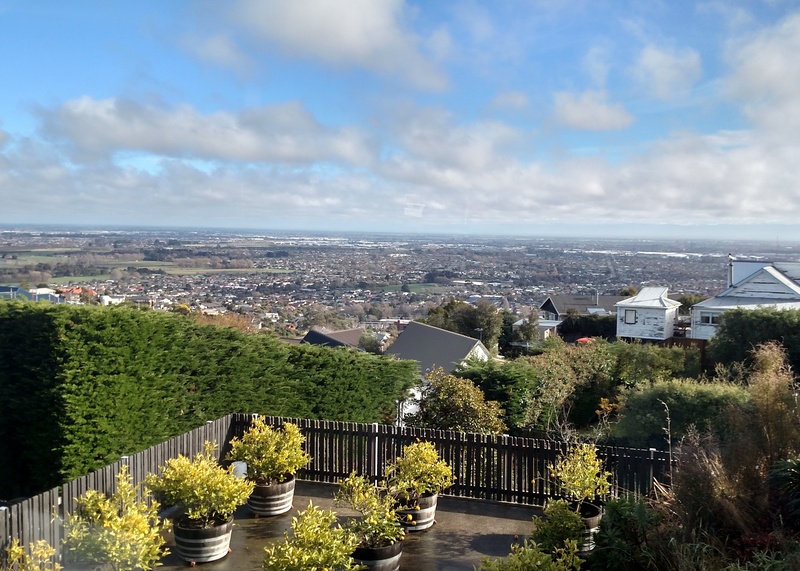 In recent years it’s become a haven for commuters, driving up local property values thanks to a steady stream of city folk seeking to work in Christchurch but wishing to enjoy a slower pace at home. Tom’s family had been here several generations already though, before Sumner was ‘discovered’. He grew up on the hills above the town, after his parents sold their first home in town in that initial wave of commuters. 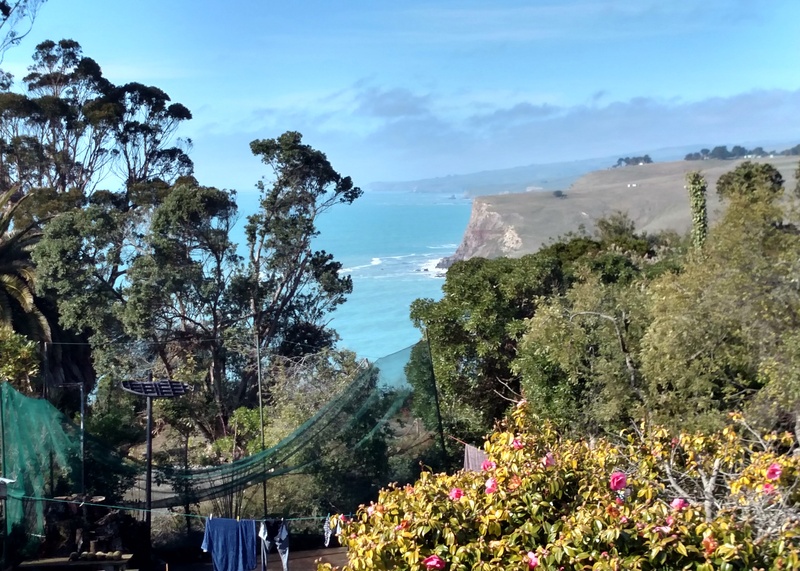 Now the area on the cliffs where their house is located is home to some of the most sought after real estate on the South Island, coveted especially for the spectacular oceans views. But why should you visit Sumner? Visit Sumner to enjoy access to the big city of Christchurch, while resting your head to the sleepy tune of an authentic New Zealand small town. Visit Sumner to watch the sunrise from the ocean, and the surfers who frequent the bay. Visit Sumner to surf at Scarborough or Taylor’s Mistake yourself. Visit Sumner to have dinner on the beach. Visit Sumner to see the aftermath of not one but two major earthquakes that hit back-to-back in 2011. Visit Sumner to enjoy a myriad of locally owned and operated services, including restaurants, shops, bed & breakfasts, and a historic cinema. Spend your money here knowing it will return directly to the community in which you sit. Visit Sumner to walk the hills and trails above the town. Visit Sumner to fish off the rocks at Taylor’s Mistake. Visit Sumner and it’s many art galleries to pick out a piece of New Zealand to take home. 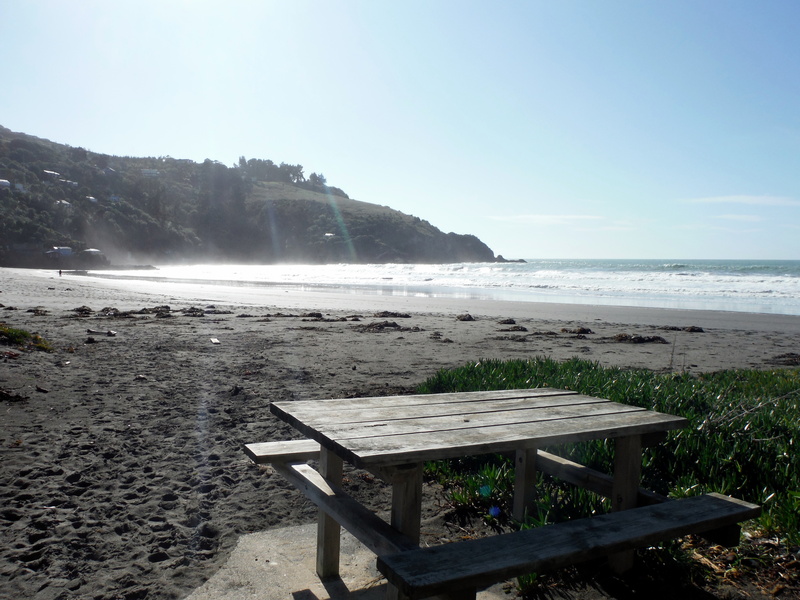 Visit Sumner and the next town over – Redcliffs – to enjoy a chocolate dipped, hokey-pokey ice cream at the local dairy– a New Zealand classic. This dairy is one of the few businesses who stayed open directly after the earthquakes, and despite being the only place for miles where residents could get food and provisions, they did not raise their prices. All of Sumner’s dairies were closed after the earthquakes. 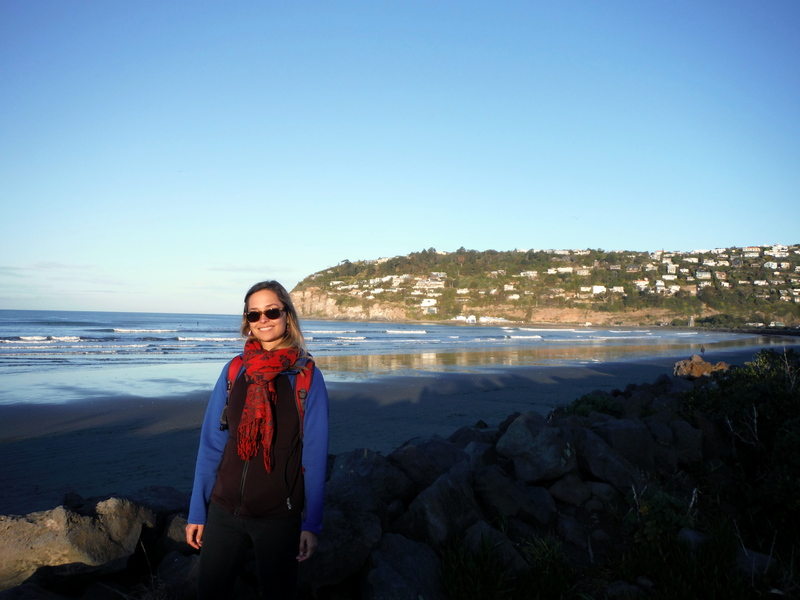 Visit Sumner to meet some of the warmest, most beautiful people in New Zealand. 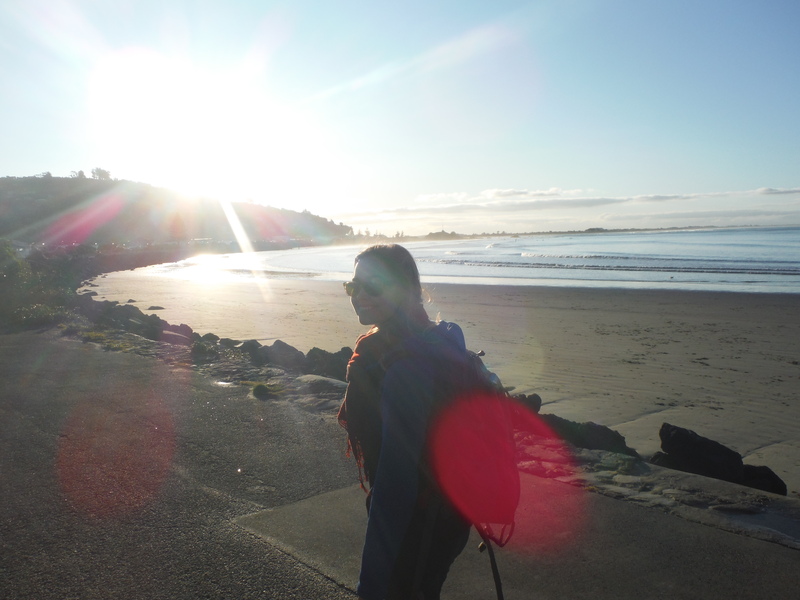 Yes, you should really visit Sumner. Curious about the rest of the road trip? Click the links to read about our adventures in Lake Tekapo, Queenstown, Milford Sound, Fox Glacier, Hokitika and Kaikoura! Oh, I forgot to ask: Why did the dairies close after the earthquakes?